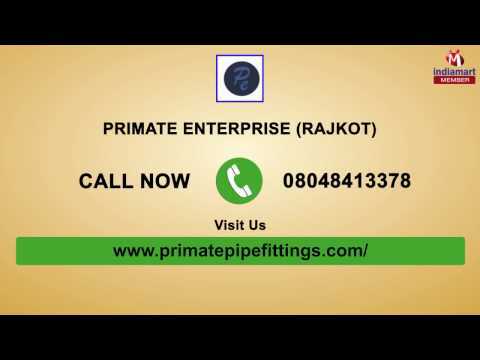 Established in the year 2014, We, "Primate Enterprise", are reckoned as a well-known Manufacturer of a wide range of CPVC Pipe, CPVC Pipe Fitting, CPVC Brass Fitting and many more. These products are manufactured under the guidance of a skilled team of professionals with high grade brass and CPVC utilizing high-end machines. These products are comprehensive part of construction and fabrication projects and are extensively used in industrial and commercial sector.